Have you seen Mother Earth breath? An adventurer was able to film this bizarre nature experience wherein the forest floor was taking deep breaths. 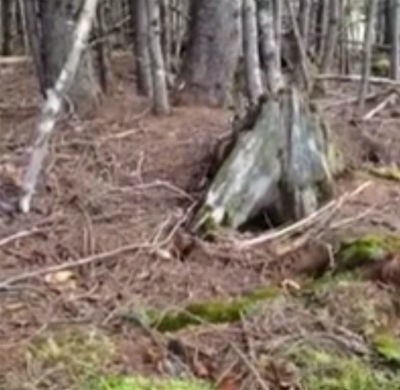 Brian Nutall was able to film this nature experience while walking through a forest in Apple River, Nova Scotia. By watching the video, you'll see that the forest ground is moving up and down as if it was taking deep breaths. According to CBC News, the breathing effect is caused by detached roots that moves whenever the wind blows through the trees. Quezon city snatchers caught on video, arrested.